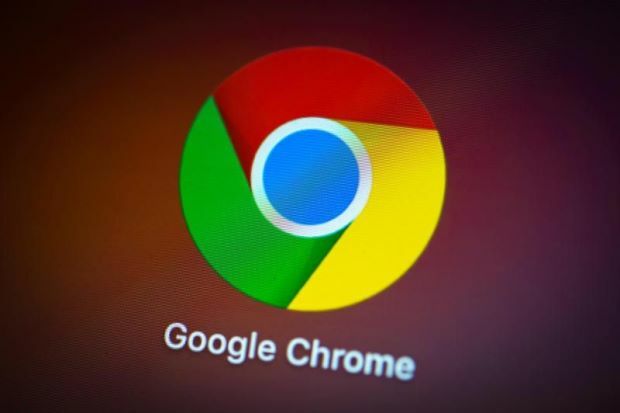 Google’s Chrome browser can now warn you if you’re using a password that’s been shared online and might be insecure, whenever you log into online services. Once you’ve installed Chrome’s new Password Checkup extension, a warning message will be displayed if you enter a username and password that have been published online somewhere by hackers – for example, after a major leak on a social media website. Any checks of your username and password are said to be carried out in real time and are fully encrypted. Chrome rival Firefox has already been sounding the alarm since the end of 2018 whenever users visit a page that has been hacked or one that has suffered a data leak. A notification appears informing the user of the time and extent of the attack or leak. Firefox also doesn’t require you to install an extension. Chrome’s security-focused extension just weeks after what may have been the biggest breach of data since the infamous Yahoo leak in 2013. A collection of some 770 million email addresses, as well as millions of passwords, were discovered by a security checker and founder of password hack checker Have I Been Pwned.